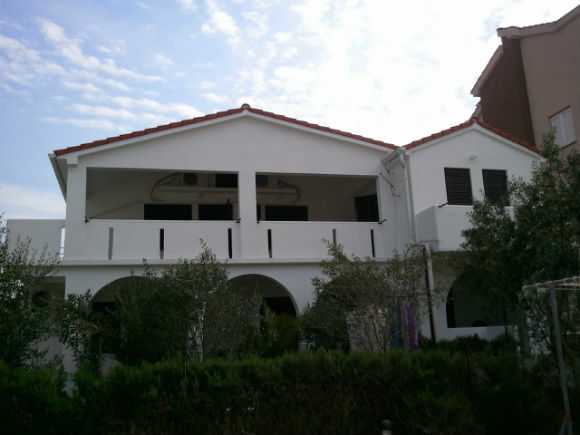 The apartments are situated in Stara Novalja, near the sea. They have a nice big terrace with sea view, surrounded by greenery, and with all necessary for pleasant and carefree holiday. For each apartment has free parking.